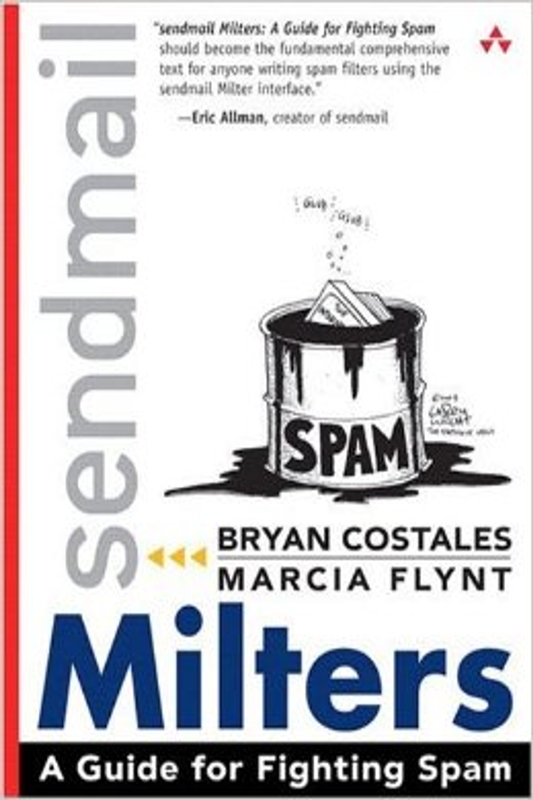 Fool Church Publishing is pleased to announce that all right to the book "Sendmail Milters: A Guide to Fighting Spam," have been returned to the authors. The authors agree that the book should be more broadly targeted when next published. As a consequence, it will be slimmed down, the C-language code removed, the libmilter documentation removed, and replaced with the SPF, DKIM, and DMARC standards. Its tentative working title will be, "DKIM SPF DMARC," and subtitled, "Email gone wildly wrong." The decision was reached because, Milters are used by sendmail and postfix only and not by any other mail transfer agents (MTAs). This meant that the book originally targeted only 1/2 the MTAs and the managers of those machines. This represented a much smaller audience than the whole sweep of programmers and an even smaller part of those interested in fighting spam. Updating this book to better cover Milters and libmilter would in no way broaden its appeal. Also the libmilter interface and Milters in general are already more throughly covered in the O'Reilly sendmail book. A better plan would be to eliminate the Milter and libmilter chapters and to talk to the much broader audience, those who are interested in fighting spam and phishing and the more notorious and modern spear phishing. The choice then becomes one of either producing a slim manifesto about spam, or a how to fight spam book that teaches how to use the existing technologies to achieve that end. We have decided on the second of these two extremes.